She misses and worries about her baby brother, Michael, who has been taken into protective custody. 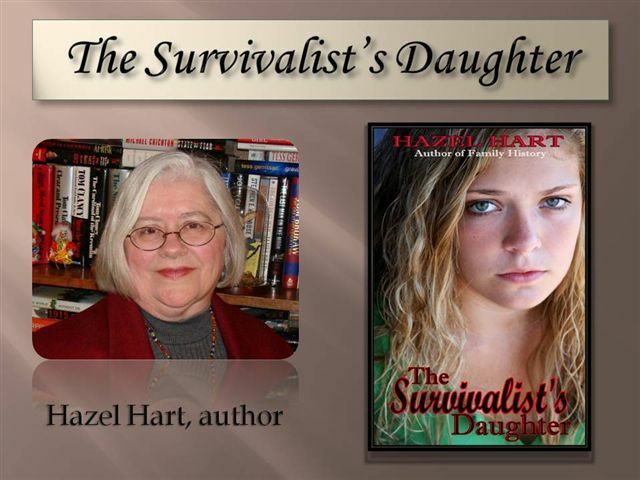 This entry was posted in Book Promotions and tagged Hazel Hart, Parental kidnapping, Survivalist's Daughter. Bookmark the permalink.